Lois Jean Saathoff the daughter of Fredrick and Minnie (Hellwig) Sigman was born August 4, 1928 in Clay County, Nebraska north of Edgar. 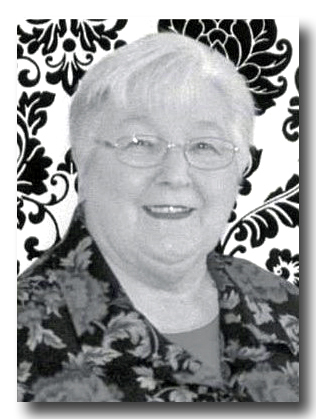 She departed this life on Sunday, April 14, 2019 at Westfield Quality Care in Aurora, Nebraska at the age of 90 years. Funeral services are pending at this time. Among her survivors are her children Carla Gunn and Scott Saathoff and daughter in law Diane Saathoff.